The remarkable juxtaposition of two clearly articulated urban planning phenomena. The contrast between the organic medieval Old Town and the planned Georgian New Town provides a clarity of urban structure unrivaled in Europe. The juxtaposition of these two distinctive townscapes, each of exceptional historic and architectural interest, which are linked across the landscape divide, the “great area” of Sir Walter Scott’s Waverley Valley, by the urban viaduct, North Bridge, and by the Mound, creates the outstanding urban landscape. Edinburgh, the capital of Scotland, falls into a category of World Heritage Site where the entire city gets lumped into one site. You can find similar sites in Rome, Paris, Kyoto, and Budapest. The architecture of the city has a very powerful feeling which is highlighted by the castle overlooking everything. I only had one day in Edinburgh and it was in the winter, which limited my daylight exploration hours. I very much wish to return in the summer so I can better explore the city and its buildings. The Old and New Towns of Edinburgh are collectively recognized as one UNESCO property in Scotland. Since the 15th century, Edinburgh has been the capital of Scotland. The old and new towns form two distinct areas for the capital. Hence, they are recognized as one unit when UNESCO inscribed the city as one of the UNESCO World Heritage Sites in 1995 under the Cultural category. These two distinct parts of the city form the historical and cultural identity of the city, shaping it to become what it is today. As mentioned above, Edinburgh has been the Scottish capital for more than 5 centuries. The city is also known for being the home place of many classical writers, poets, artists, and philosophers. However, there is more to Edinburgh than the literary landscape. The Old and New Towns of Edinburgh form a distinctive character that goes beyond its natural setting. However, it is undeniable that the landscape filled with hills, valleys, volcanoes, and ice sheets make it one of the most visited cities in Europe, not just in Scotland. 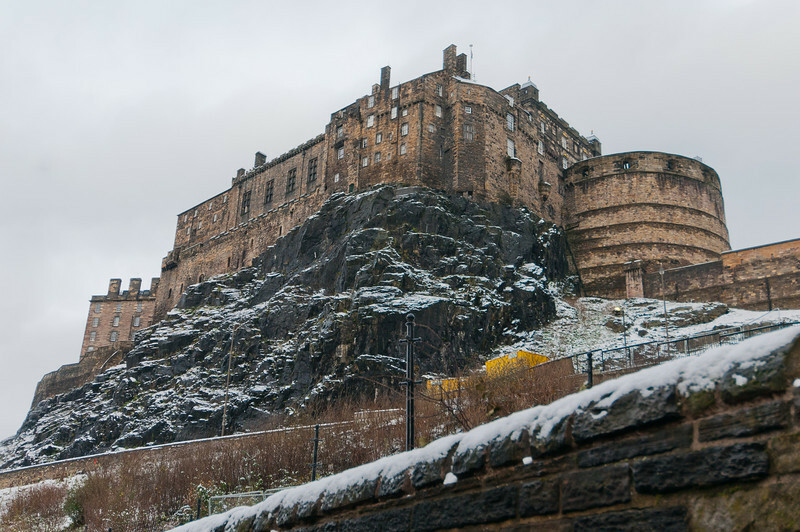 The Old and New Towns of Edinburgh offer a strikingly contrasting experience for the visitors. This brings about a unique character to the city. Both of the two districts – the Old and New Towns of Edinburgh – are made up of historic buildings though. 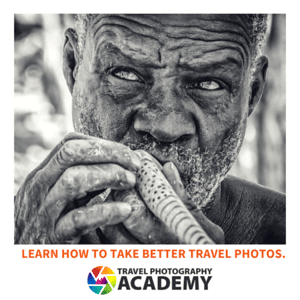 Hence, you will have plenty to see or do during your time here. First and foremost, Edinburgh is located right at the center of Scotland and along the southern shore of Firth of Forth. The entire city of Edinburgh includes these seven notable hills: Arthur’s Seat, Braid Hills, Blackford Hill, Corstorphine Hill, Craiglockhart Hill, Calton Hill, and the Castle Rock. The outstanding value of the Old and New Towns of Edinburgh lies in how it impacted the urban planning in Europe. 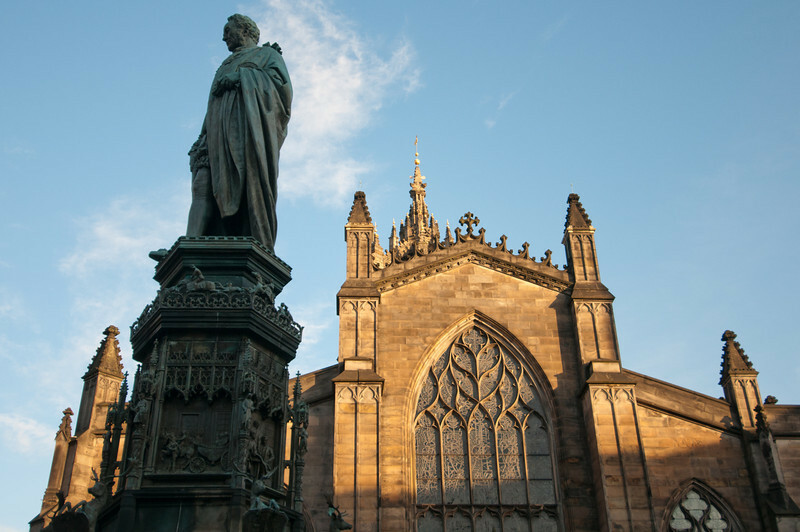 The old town of Edinburgh is the perfect place to go to if you want to feel like you’ve gone back to the medieval era. It is a beautifully preserved part of the city that feels like a labyrinth of narrow alleyways, hidden courtyards, and cobblestone streets. 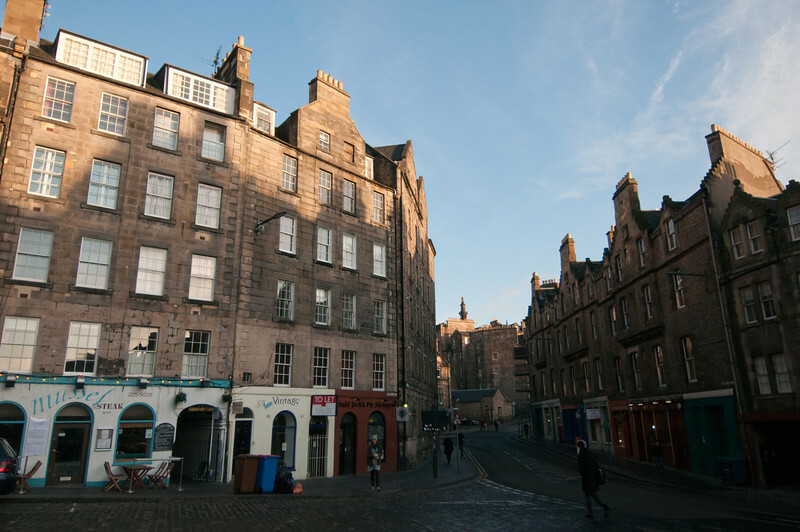 The most significant feature in the Old Town of Edinburgh is the Royal Mile. This street features tenement buildings from the Reformation era. 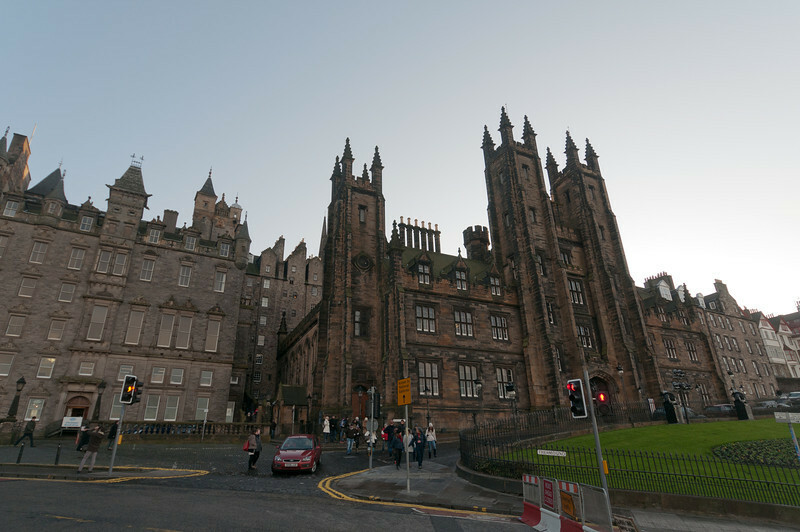 Some of the most notable buildings and ruins that can be seen in the Old Town include the Edinburgh Castle, Palace of Holyroodhouse, National Museum of Scotland, and St. Giles’ Cathedral. When you visit in August, don’t forget to catch the Edinburgh Fringe and Festival. This forms the second half of the Old and New Towns of Edinburgh UNESCO property. This part of the city was inspired by the Scottish Enlightenment era’s lofty ideals. Hence, the New Town features a neat and organized grid layout, which is a huge contrast to the labyrinth that is found in the Old Town. It features broader streets lined with Georgian and neoclassical buildings. Many of these buildings have been preserved from the 18th century. This part of the city is the best place to visit if you want to get a glimpse of how the wealthy and upper classes lived during the 1700s. 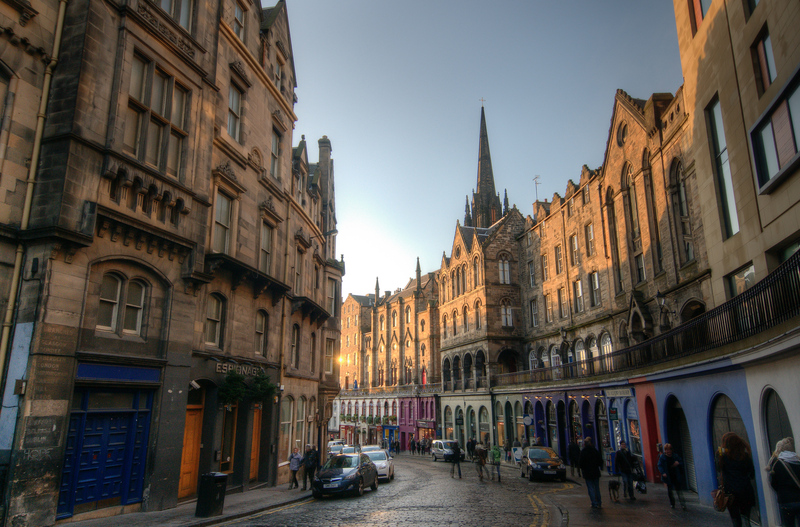 A few of the notable attractions in the New Town part of Edinburgh include Charlotte Square’s Georgian House, Scottish National Portrait Gallery, and the upmarket George Street. Didn’t realize Edinburgh was a UNESCO site. Guess that’s another one I can add to my list. I had a great time there when I was 21. I still have no clue what the guy from Glasgow said when I talked with him at the pub.